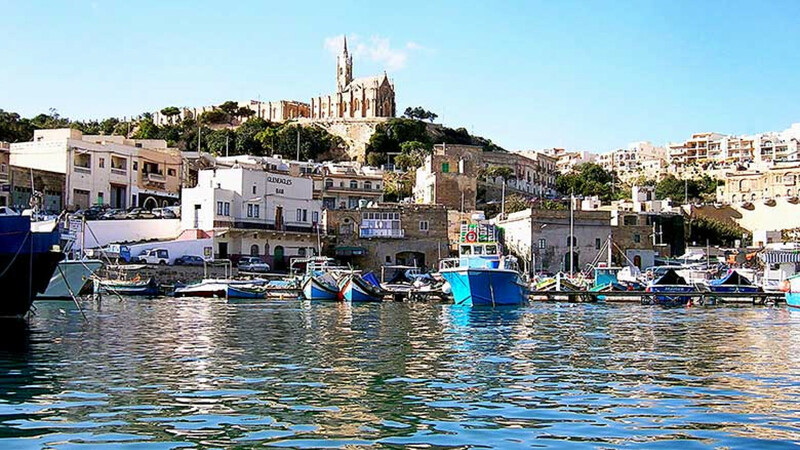 If you haven’t heard of Gozo, you soon will. 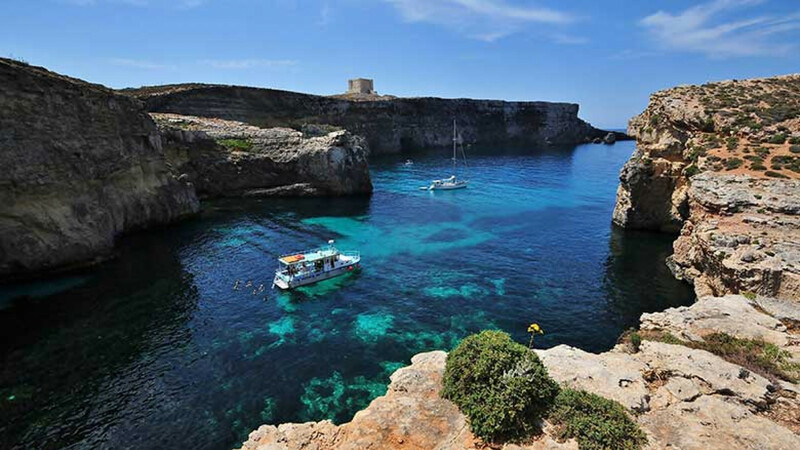 A tiny island in the Maltese archipelago, Gozo is having a seriously hot moment right now. 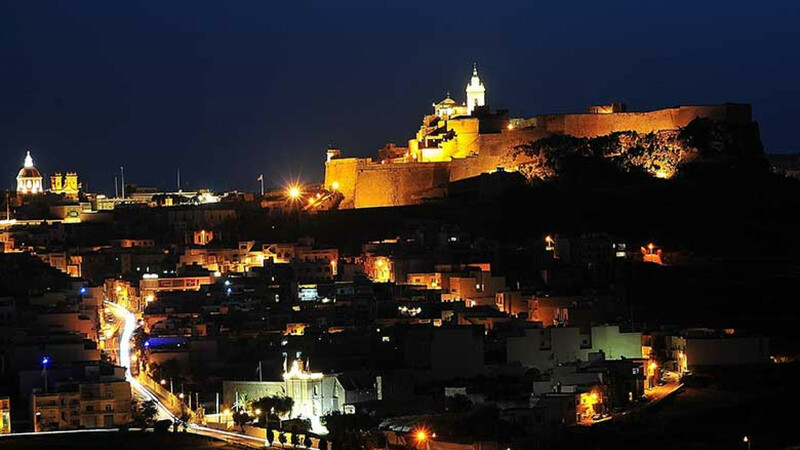 It’s no wonder why. 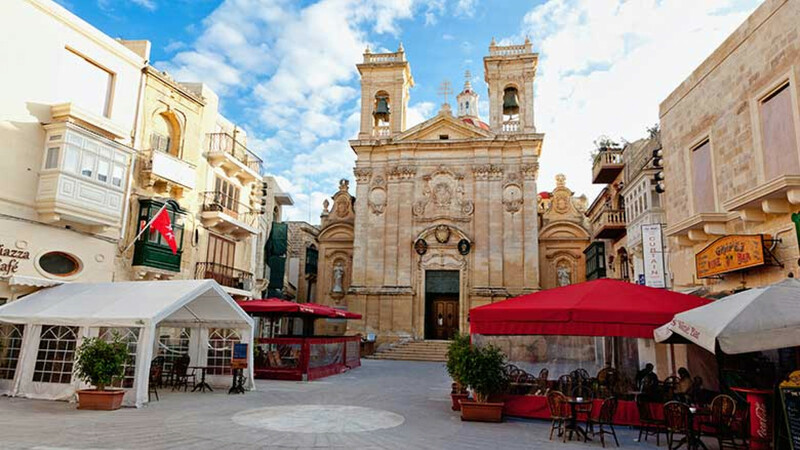 Just 25 minutes by ferry from Malta, Gozo spends its days drenched in the warm Mediterranean sunshine, and has a pace of life so serene, you’re guaranteed to return to city life relaxed and refreshed. 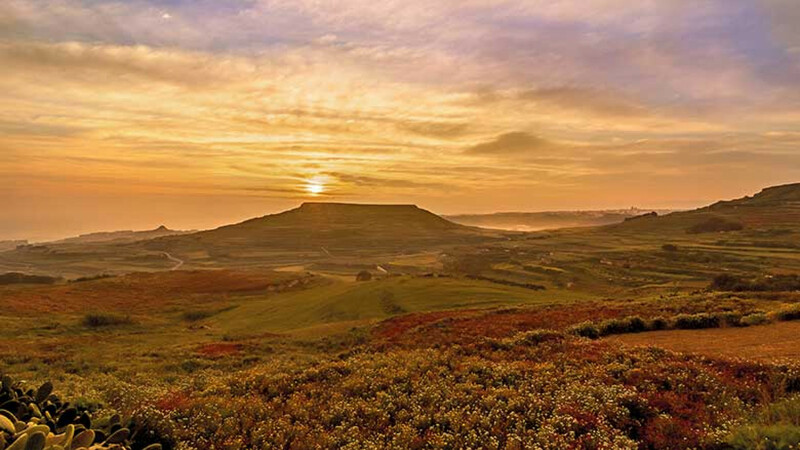 Known for its rural rolling hills, it’s the perfect place to escape for a short break. 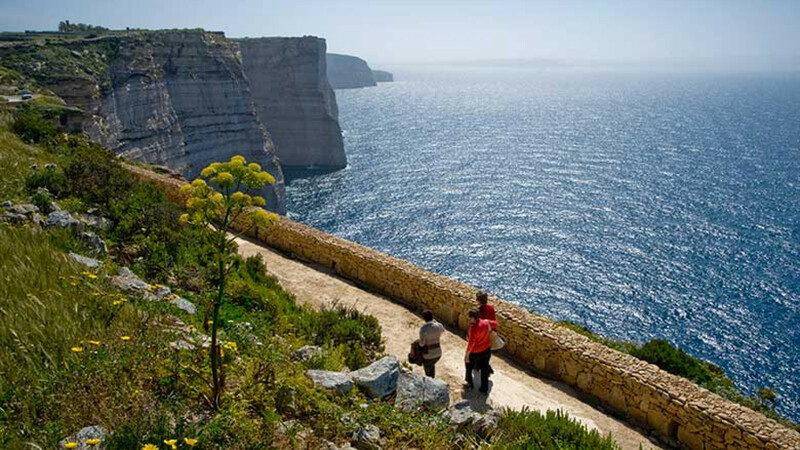 Despite being just 26 sq miles, Gozo punches above its weight in terms of natural beauty. 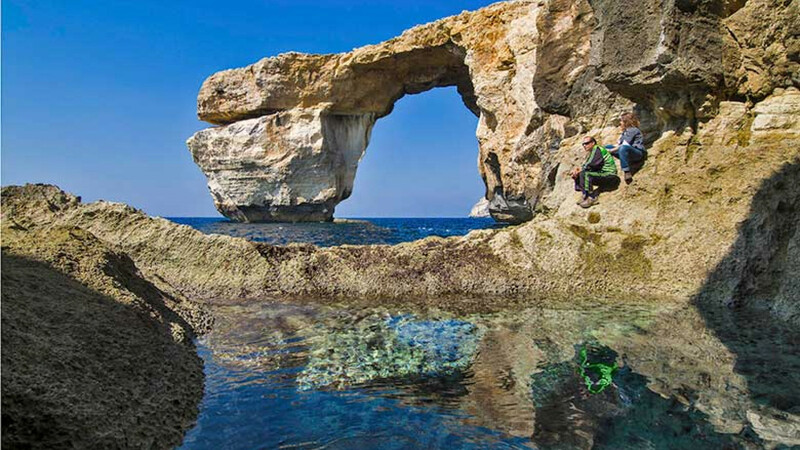 The Azure Window, a natural limestone arch near Dwerjra Bay, is popular with scuba divers and swimmers, while the picture-perfect Xlendi Bay continues to draw sun worshippers with its sparkling turquoise waters. 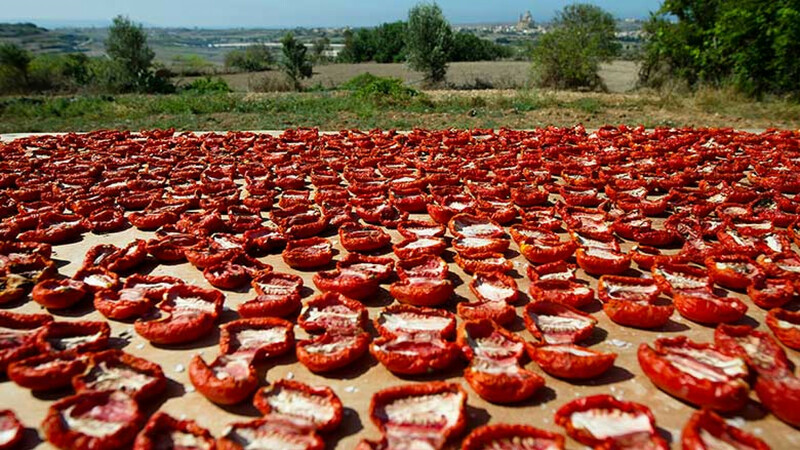 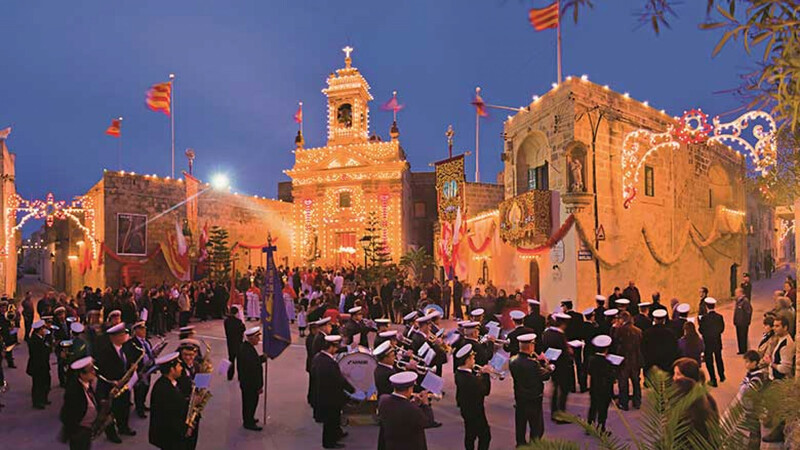 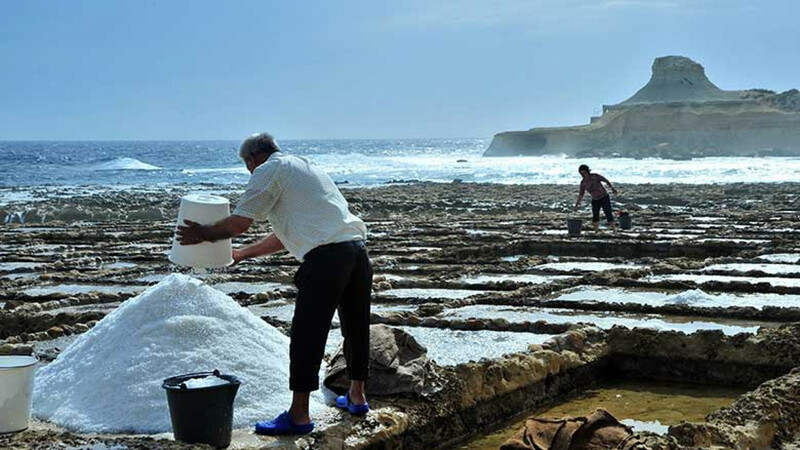 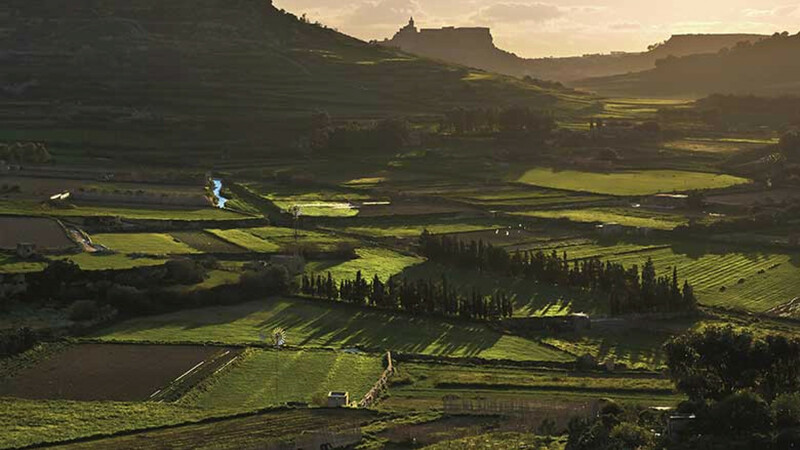 If discovering local culture is your bag, Gozo’s got it in spades. 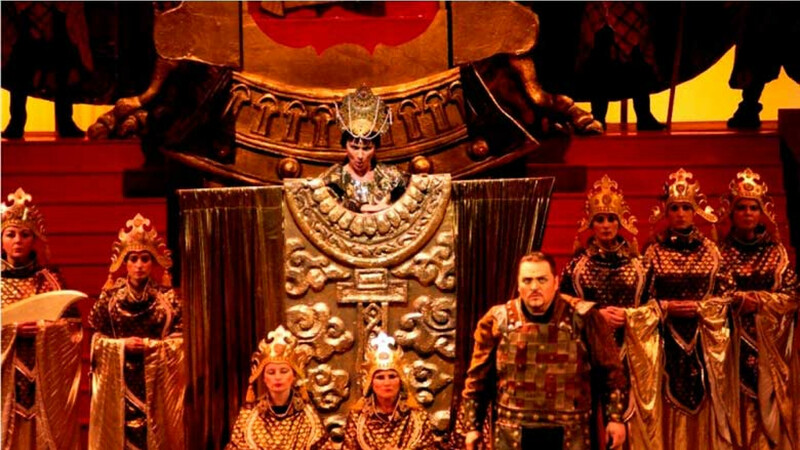 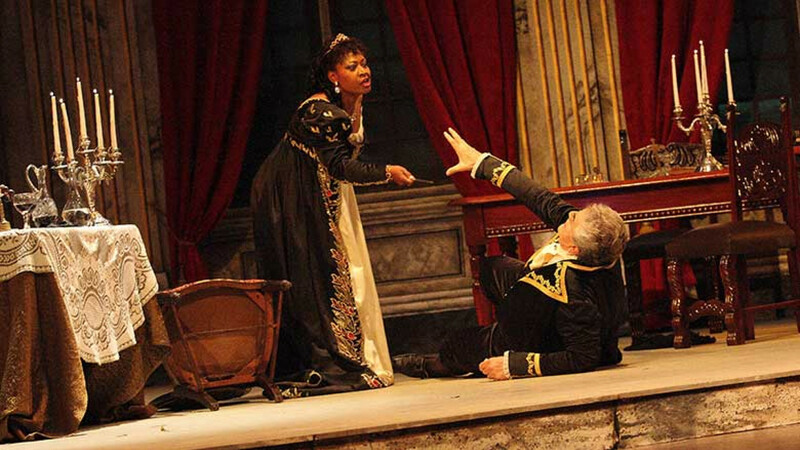 Not only does it boast two grand opera houses and many festivals and events, but there are many older sites to enjoy too. 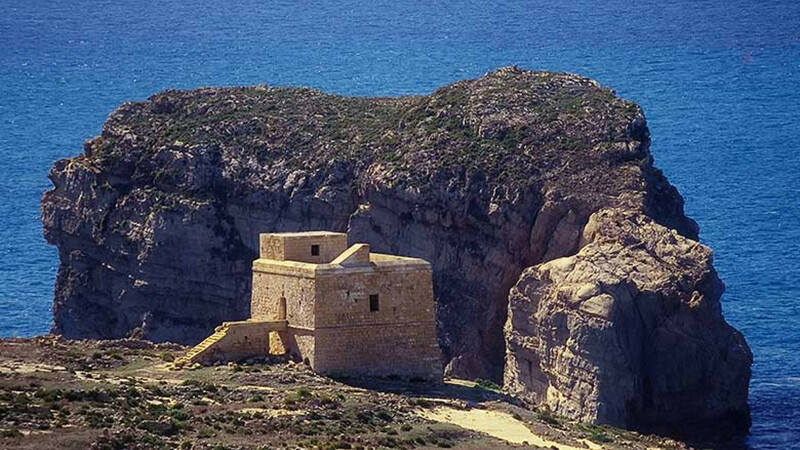 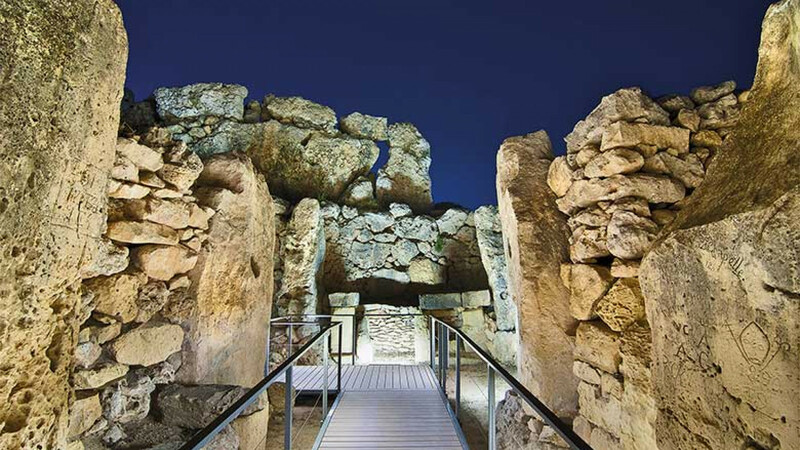 Spend a couple of days wandering around the amazing 5,600-year-old Ggantija temples that are among the oldest free standing prehistoric building in the world and visit the intricate baroque churches and tiny museums to discover more about local Gozitan folklore. 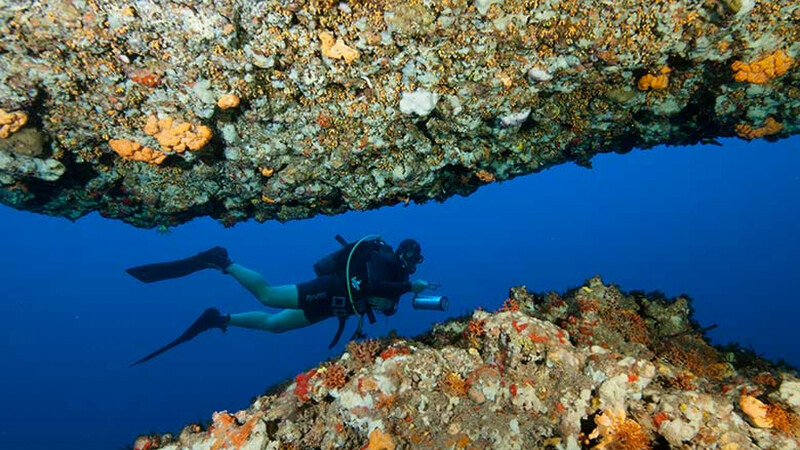 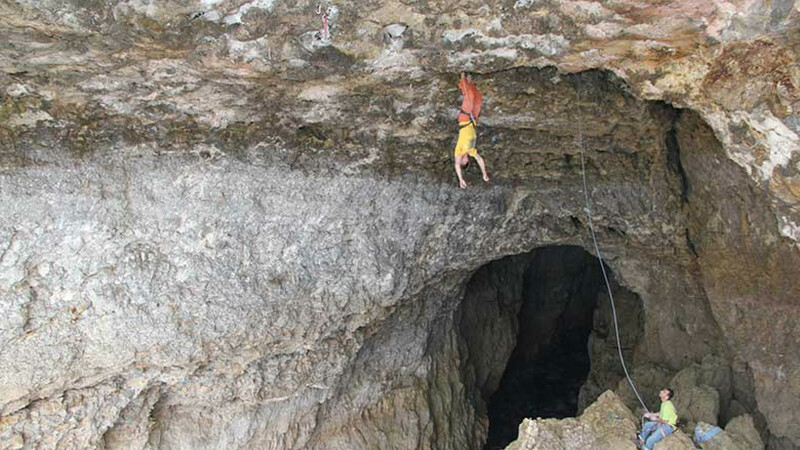 The adventure lover will find plenty to do here, too. 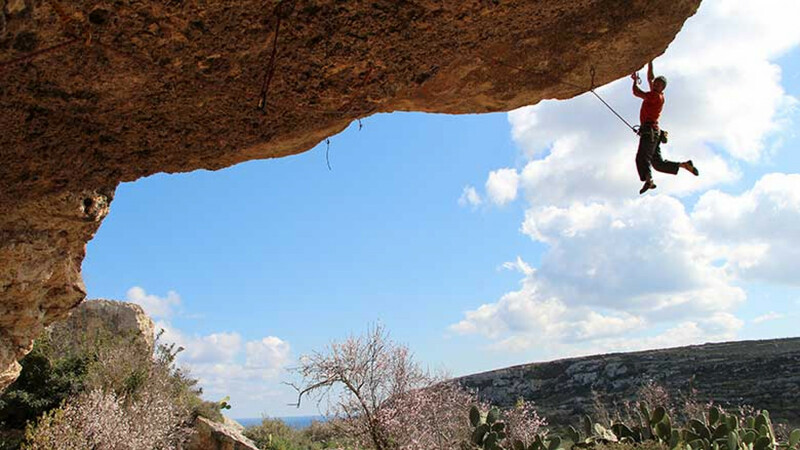 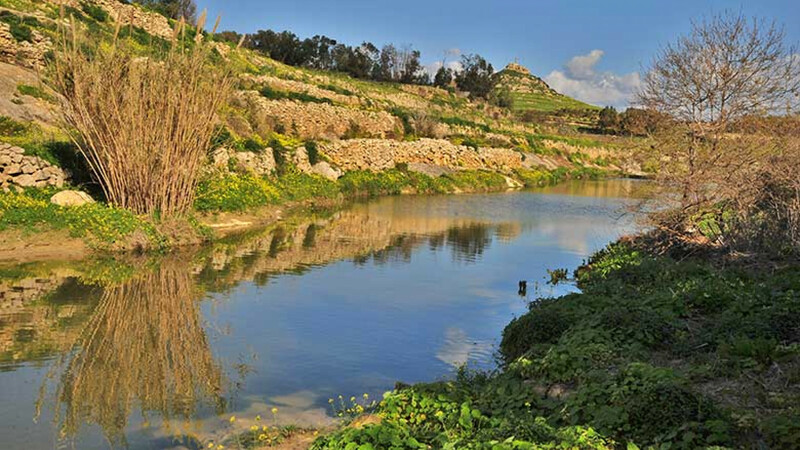 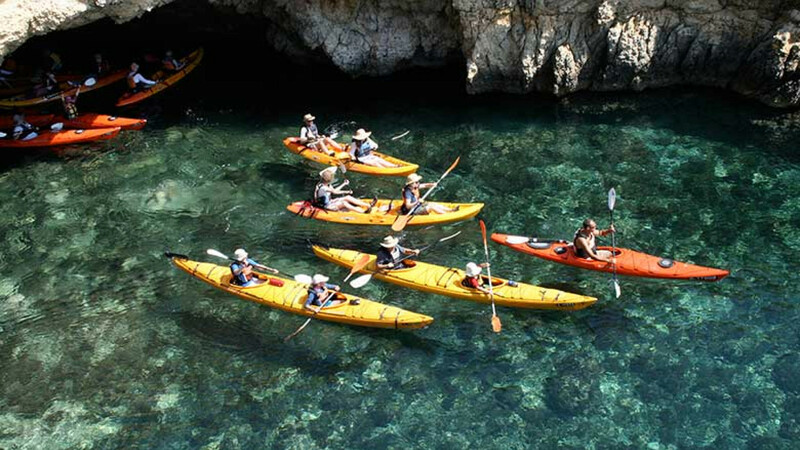 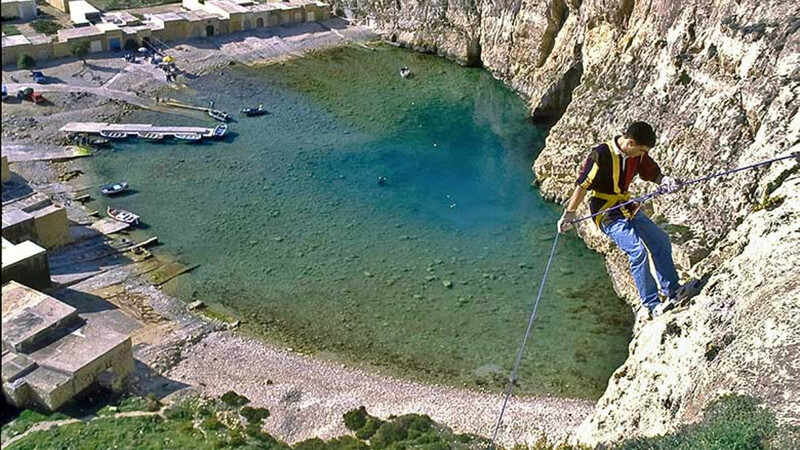 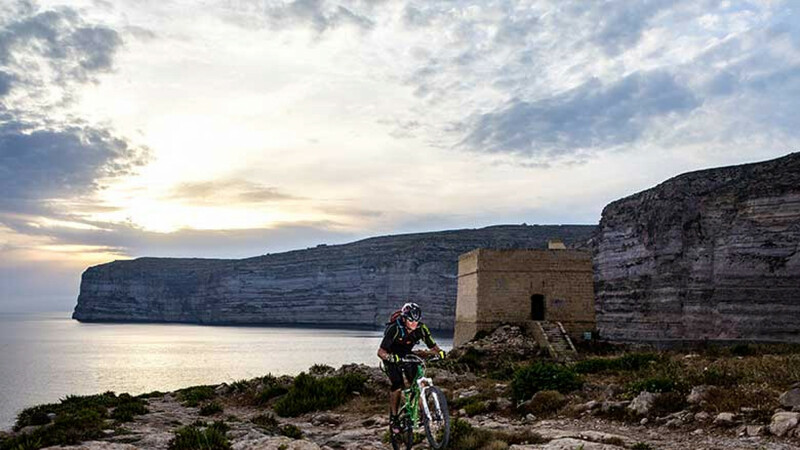 Gozo’s rural hills are ideal for climbers and walkers, while its diving is considered some of Europe’s best – and it can all be enjoyed throughout the year in the gorgeous Mediterranean climate. 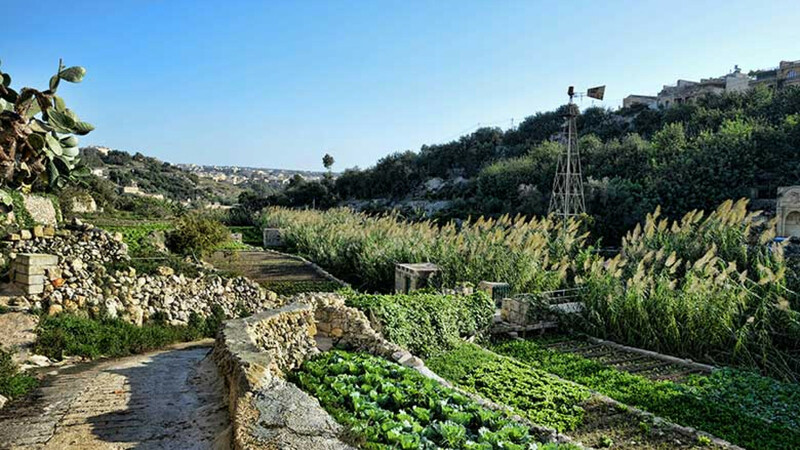 And where better to lay your head at the end of a sun-filled day than a traditional Gozo farmhouse – find your perfect one at Gozo Farmhouses, Gozo Village Cottages or through Baron Group. 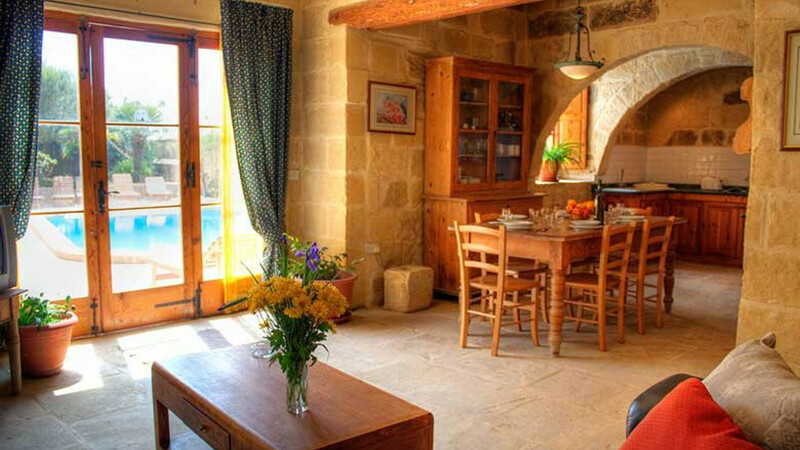 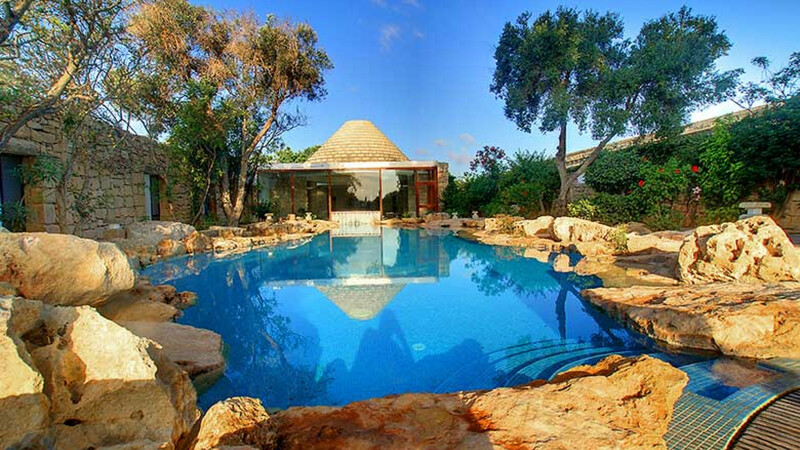 The cosy countryside cottages – complete with swimming pools to cool off in – are characteristic of the island. 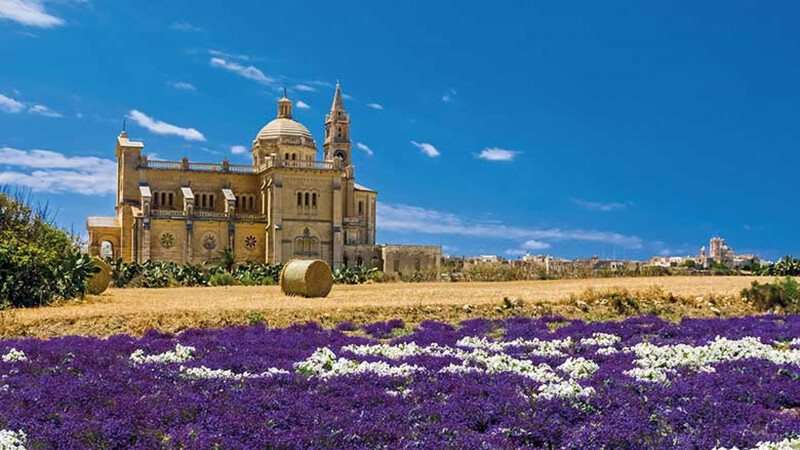 That said, Gozo’s luxury hotels are second to none, and the Ta’ Cenc Hotel in Sannat or the Kempinski Hotel in the valley of San Lawrenz are worth dropping in on even if you’re not staying there. 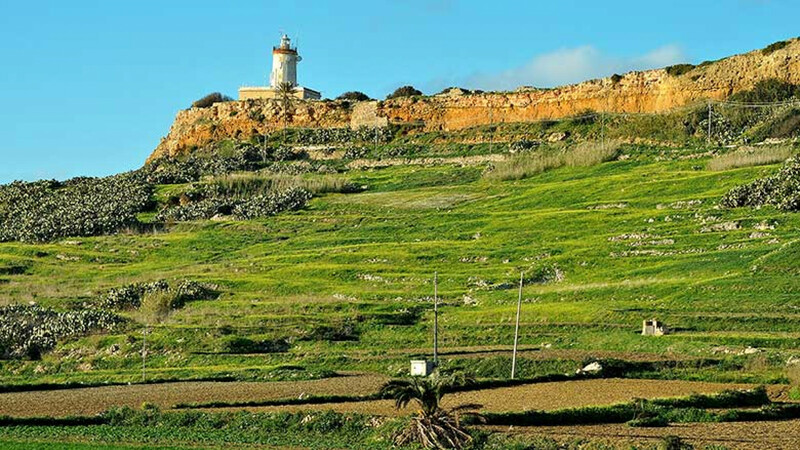 You’re closer to Gozo than you think. 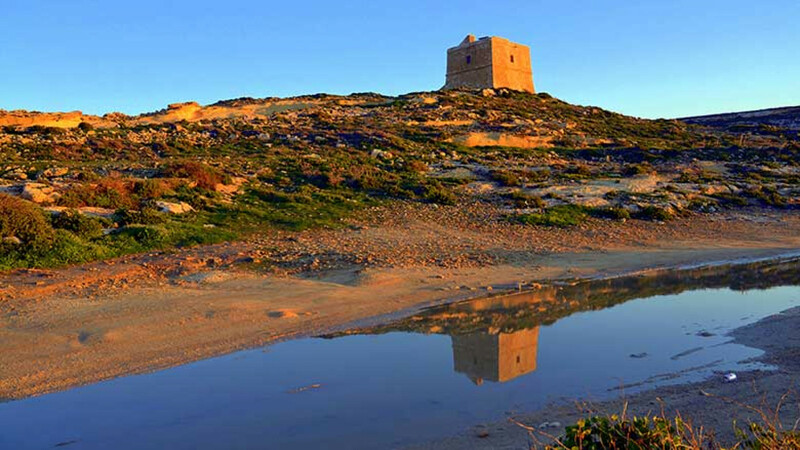 Malta’s Luqa airport is connected to more than 60 international destinations, and flight times to the UK are under four hours. 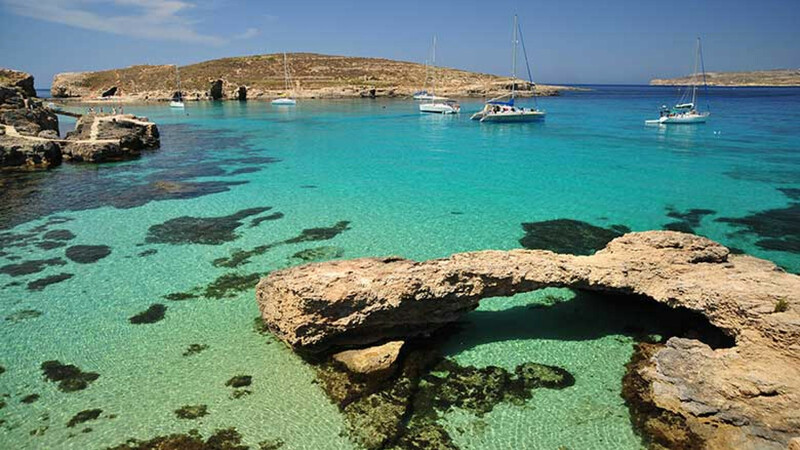 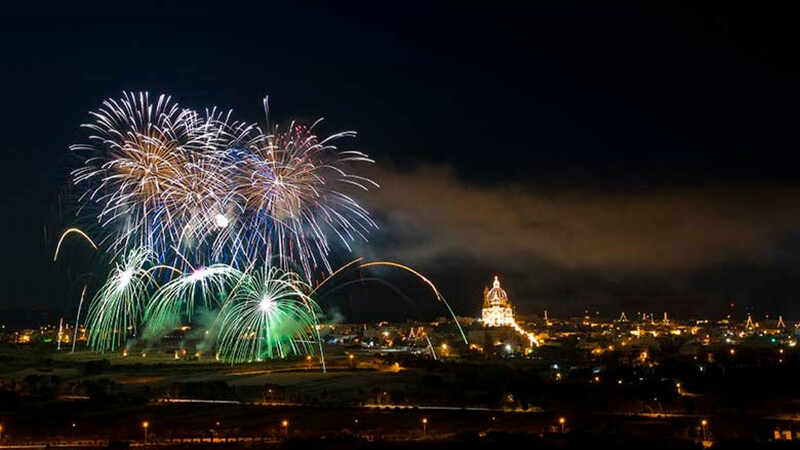 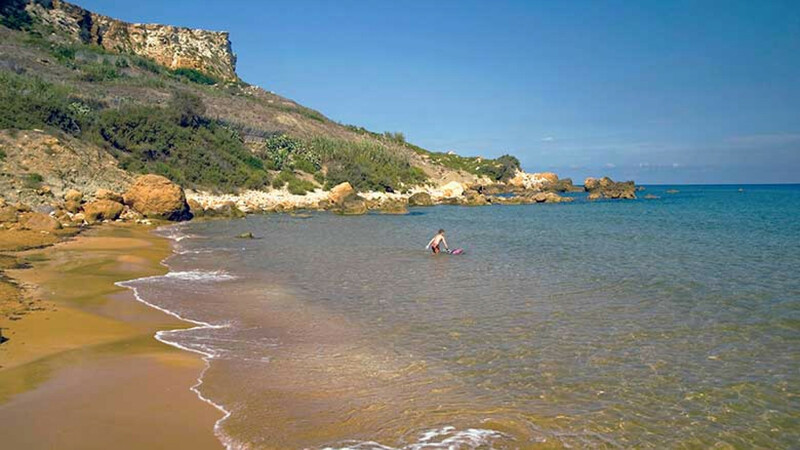 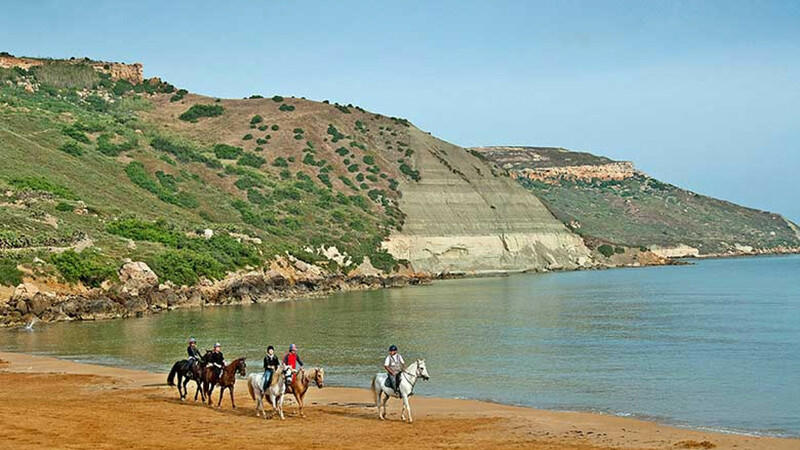 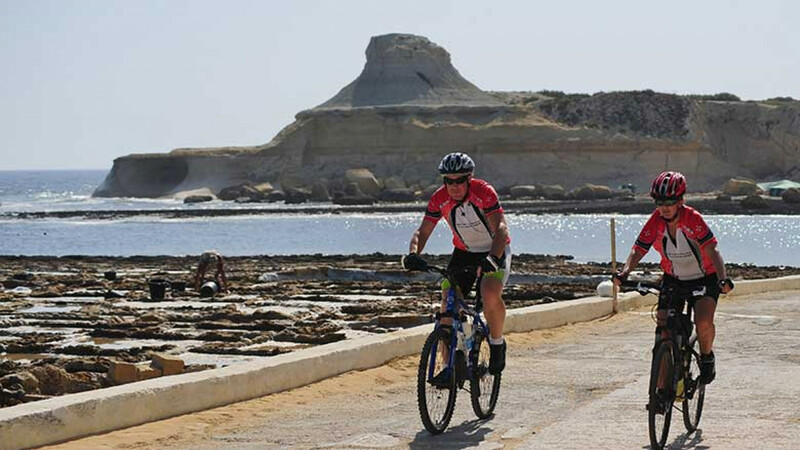 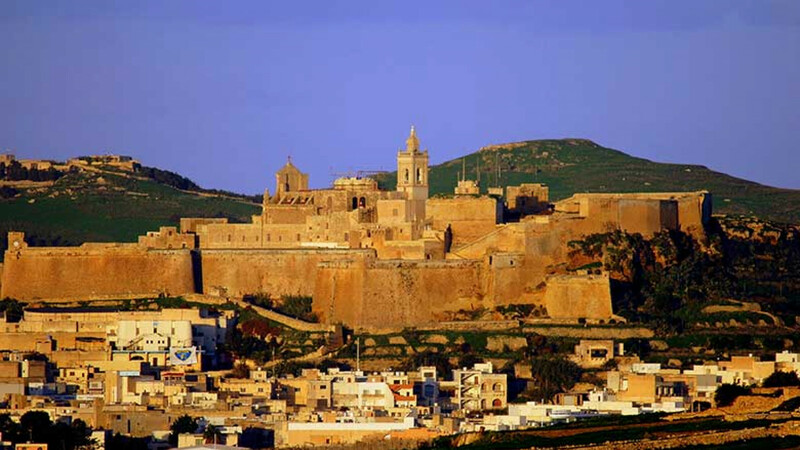 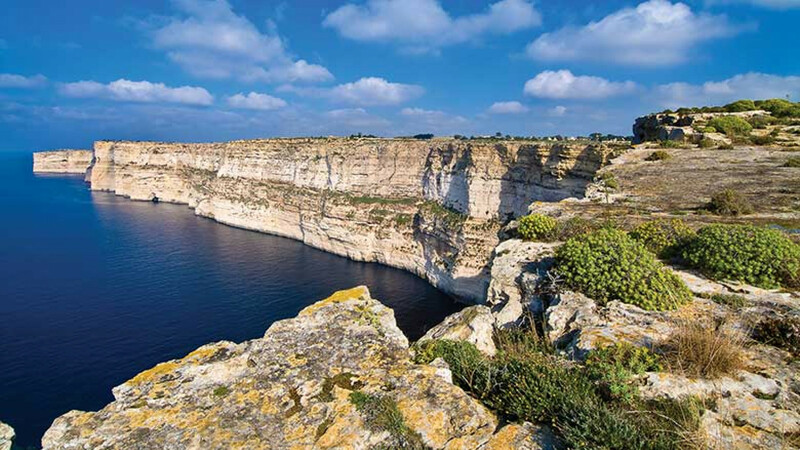 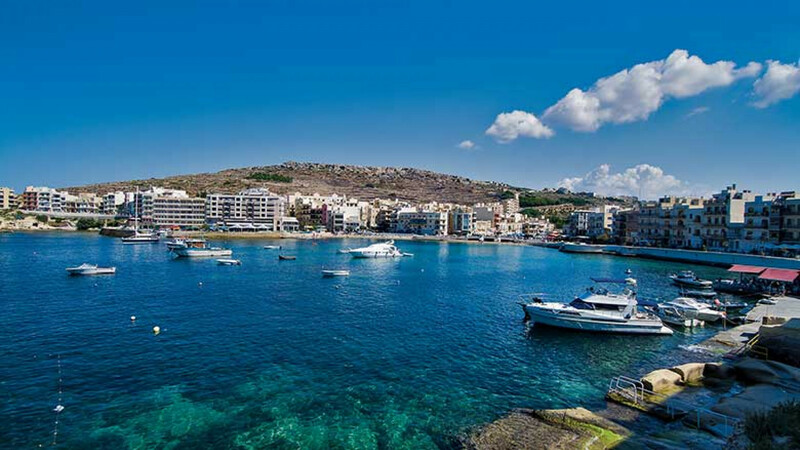 Gozo is then a short ferry trip from Malta – find out timetables here.